Grab your friends and get ready! Cole, Summer, Brad De Luca, and Cocky are hitting screens soon! Feel like reading the book first before watching the movie? Learn more and find purchase links on Alessandra Torre's website. 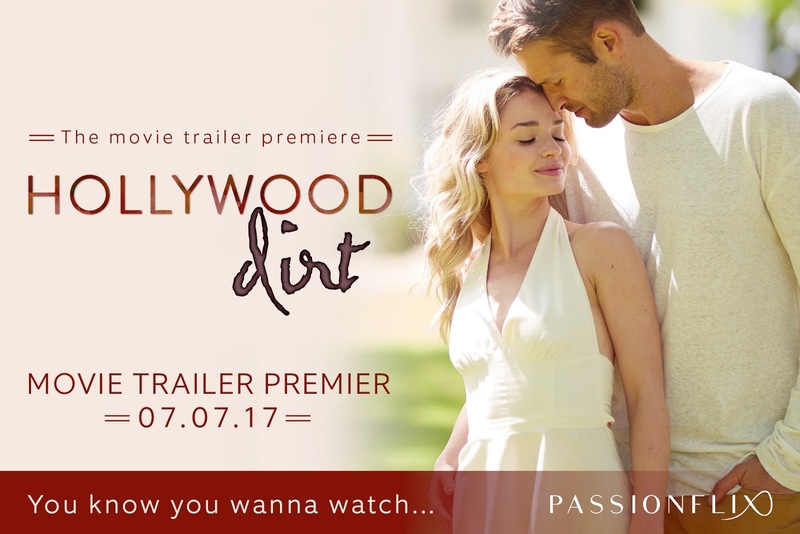 Find out more about the movie on the official website or through PassionFlix. Find out more on PassionFlix.